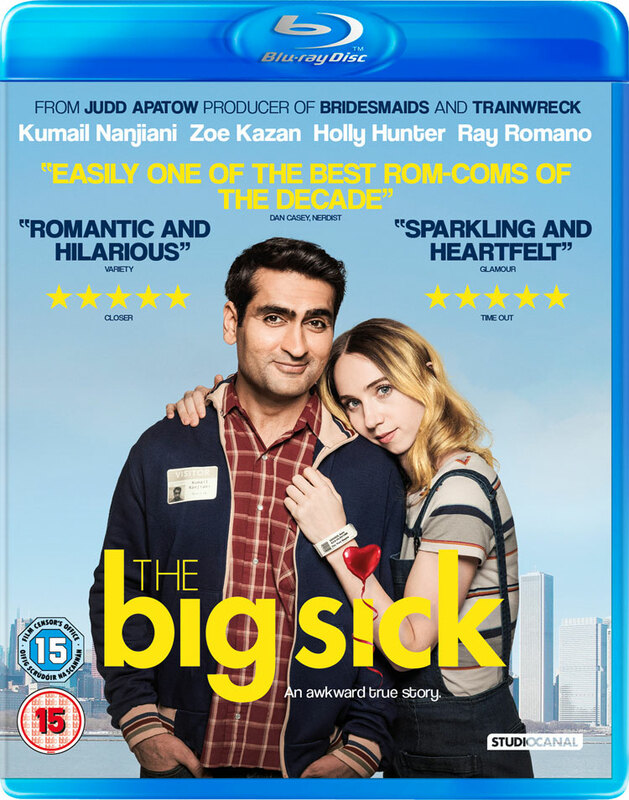 The Big Sick (Blu-ray Review) – Race, religion and stand-up comedy, after your girlfriend gets put in a coma! Despite the presence of executive producer Judd Apatow (40 Year Old Virgin, Knocked Up) and plenty of ecstatic reviews, The Big Sick wasn’t the breakout international hit many had crossed their fingers it would be. That said, the fact a movie about a Pakistani-born man raised as a Muslim got a mainstream release seems like progress.